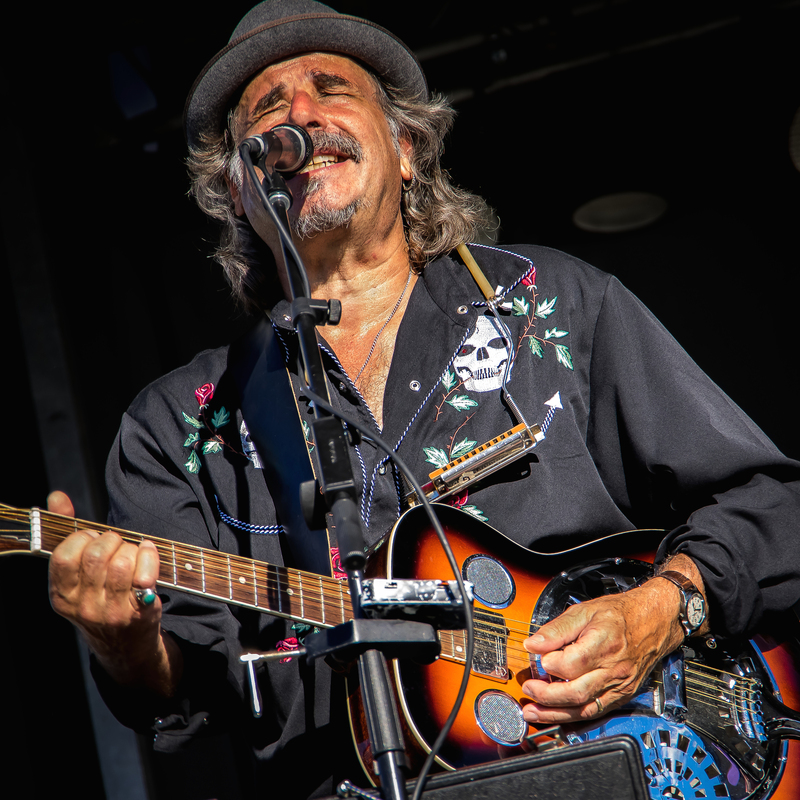 A 40+ year veteran of the Canadian blues scene and one of the top harmonica players in the country, Al is a an engaging and skilled performer whose often humorous anecdotes are interspersed between great blues numbers. Nominated in 2016 for Maple Blues Award as “Acoustic Act Of The year”. Won two Juno Awards with his former band FATHEAD. 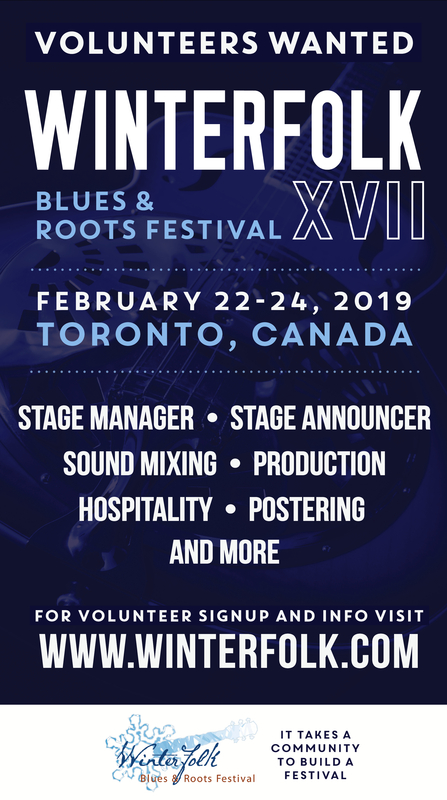 An engaging and skilled performer/songwriter whose often humorous anecdotes are interspersed between great blues numbers, Al was nominated in 2016 for a Maple Blues Award as “Acoustic Act Of The Year”. With his former group FATHEAD, he was twice the winner of the prestigious Juno Award. Outside of the band, he long ago built a solid career touring mostly as a solo acoustic act, accompanying himself on guitar and rack harmonica. 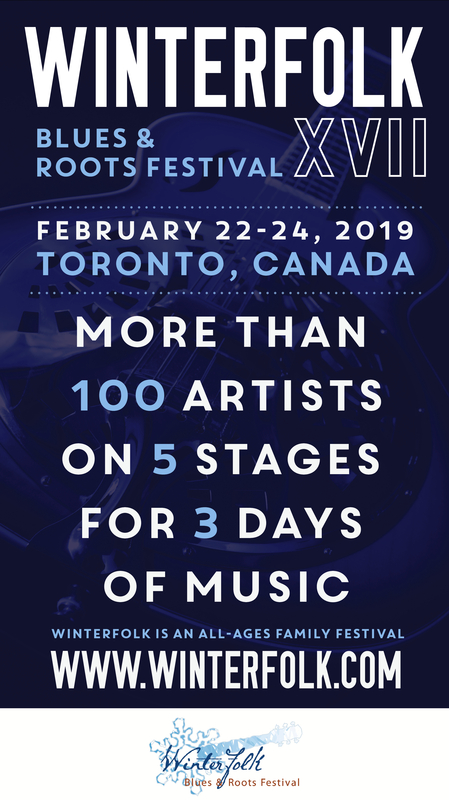 Considered among the top harmonica players in the country, his prowess on the instrument has earned him no less than ten Maple Blues Award nominations in that instrument category.